In just a few months, March to be exact, we’ll be celebrating our 5 year wedding anniversary! We made a commitment when we got married that each year at least once, we would get in front of the camera. Whenever we have our yearly travel planned out, if everything aligns, we take advantage of having these photos taken all over the United States. Last year, we took them in Charleston, and this year while we were in New Orleans for The Rising Tide Leaders Retreat, we had them taken by our friend and talented photographer, Lauren Swann! We made a commitment early on to make these anniversary photos a priority for a number of reasons. As wedding photographers and videographers, we feel it’s so important to us that we experience what our couples experience when having their pictures taken. We also want to always remember each year of marriage. To take a break from the hustle and bustle of life and just be together! We always are learning something new about ourselves, about our relationship, and we always are learning new ways to love our couples along the way! 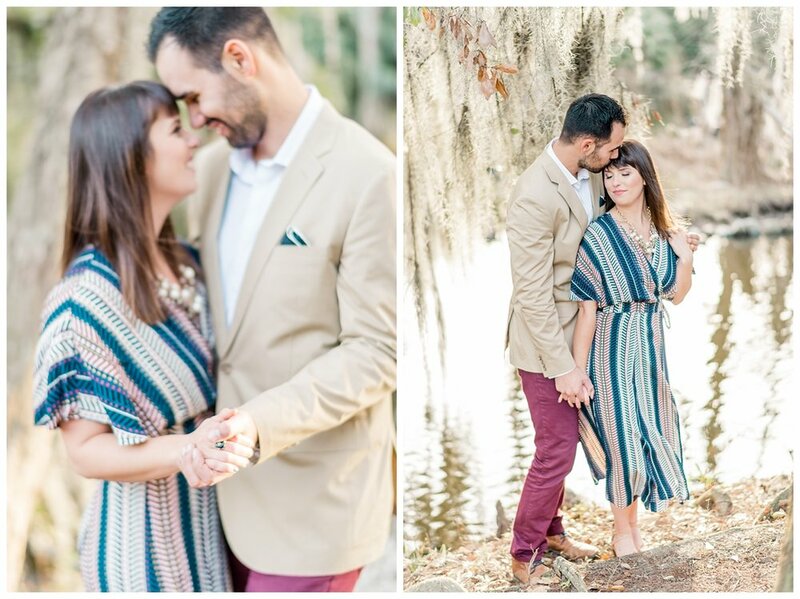 From planning our outfits to getting my makeup done, this experience is always a fresh reminder of what our engaged couples go through when planning their own sessions with us. When thinking about investing in a photo session, many couples and families just think of the important milestones, which are extremely memorable, but we also want to remind ourselves of the in-between seasons, those are also worth documenting. That’s a huge reason why we’re doing more lifestyle sessions now. This morning, I was especially reminded of the importance of capturing the in-between seasons. Many of you know, that last year Stephen and I lost 4 of our grandparents all within a few months. My mom texted me today saying it was the one-year anniversary since my grandmother passed away. Her text totally made me stop in my tracks. Life is precious and often times goes by so fast. I want to treasure each season, create memories for not only for our own family but other people. Pictures are a powerful way to remember a moment and freeze that joy in time. They can capture how a person felt and spread that feeling for generations to come. I’m so thankful we’ve taken the time to have photos taken because I’ll always be able to look back on this sweet season Stephen and I have been in for the last few months. We celebrated ten years of dating in January. We’re launching new side hustles, I’m falling in love with photography all over again with film and we are so so grateful for our amazing friends and community God has given us! What a great year it has been. We’re thankful for marriage. The way it sharpens us and makes us the best version of ourselves. Marriage is humbling, it makes us work harder as a team, and we’re excited to walk with others in this amazing season as they become husband and wife. 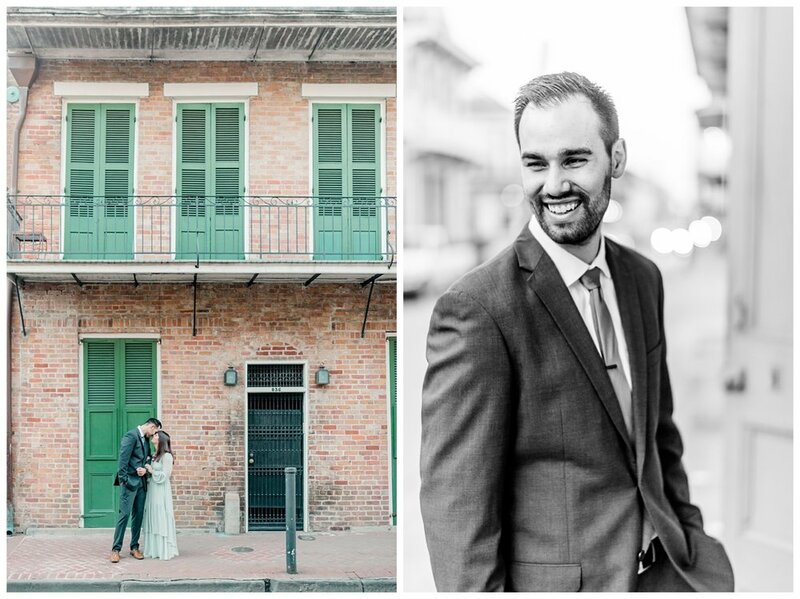 Our friend Lauren Swann did an amazing job capturing these photos of us in New Orleans. 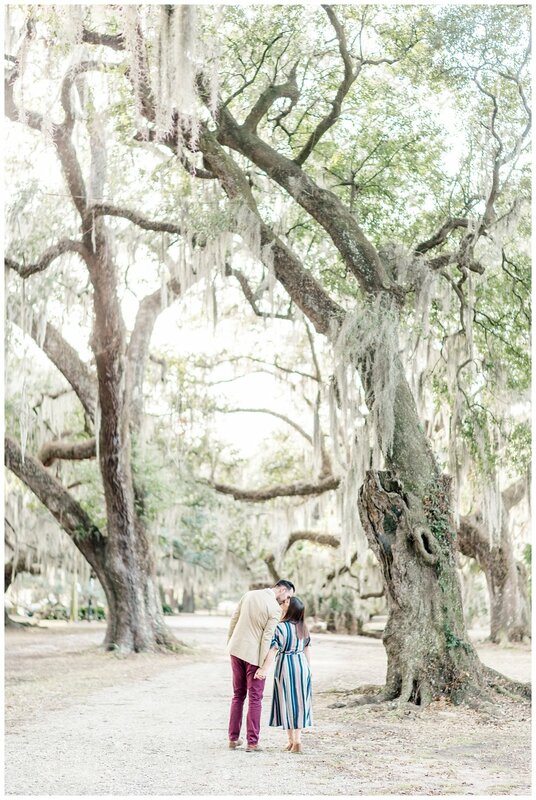 We adventured through City Park as well as the French Quarters and Historic District for the photography session. We’ll forever be grateful for Lauren’s time and talent. THANK YOU LAUREN! 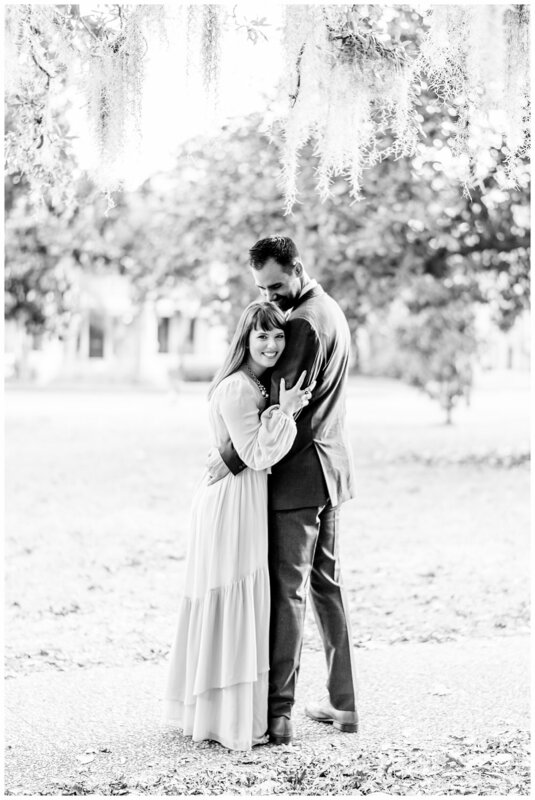 Enjoy some of our personal favs from our New Orleans 5 year wedding anniversary photo session below!